The Solo Ad Professor teaches you how to do it the right way, with 8 training videos and mind-maps. Do NOT buy solo ads until you know exactly how to profit from it…to maximize every solo ad. Many people just buy solo ads, get a bunch of subscribers, but don’t know how to actually profit from them. Or some people just buy solo ads and link it straight to affiliate offers. This is NOThow to be successful with solo ads! 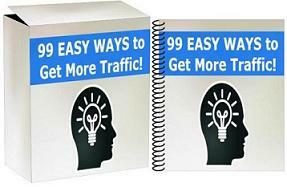 The Solo Ad Professor shows you on video…how to setup solo ad campaigns for maximum profits.